First Time Buyers and INVERTORS ALERT: 4 Bedroom + 2 full Bathroom Basement entry home on big 7179 square feet lot. 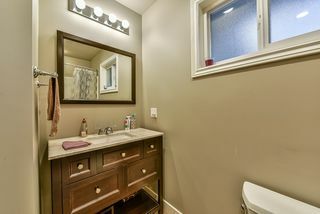 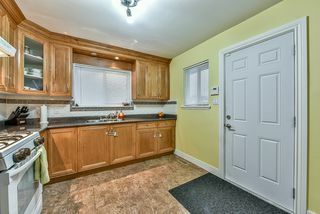 New windows, updated kitchen and washroom. Close to bus stop, school and shopping centre. 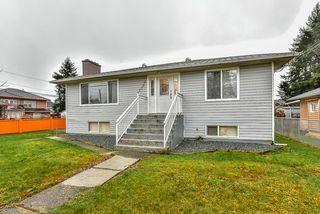 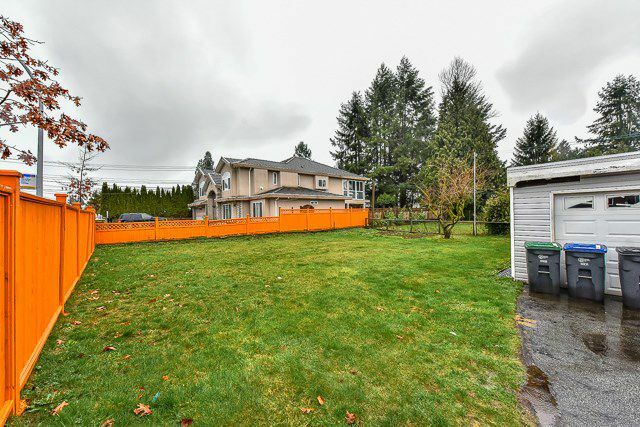 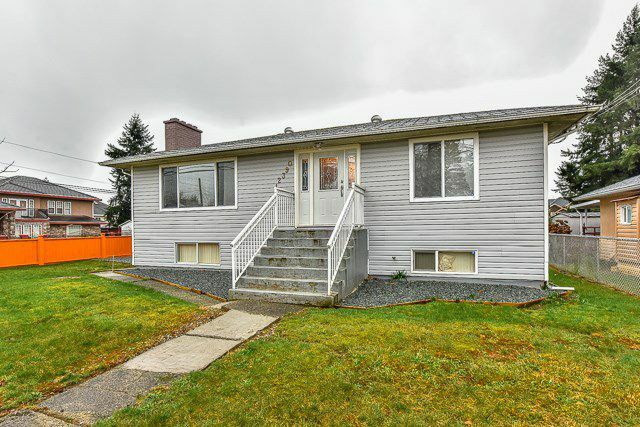 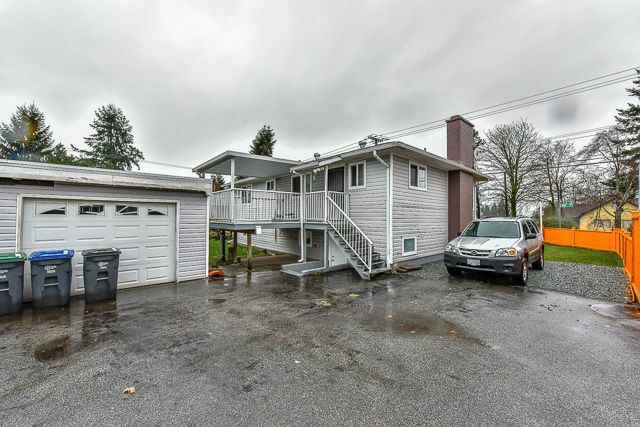 Corner property: Easy access driveway, on 124, Fully fenced and Land scaped rectangular lot with detach garage. 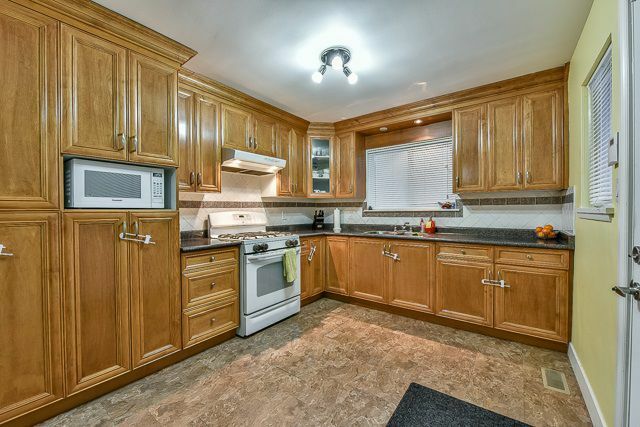 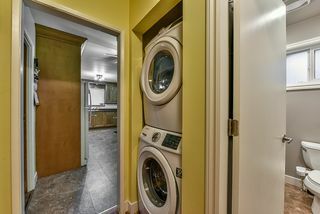 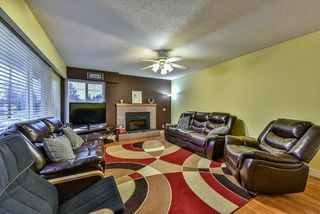 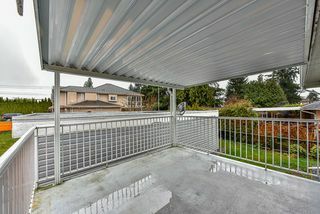 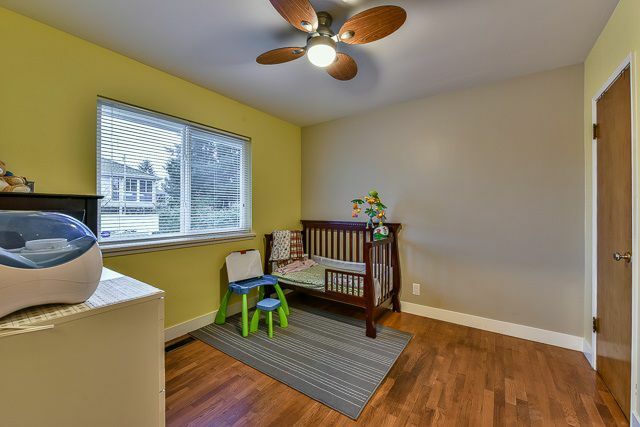 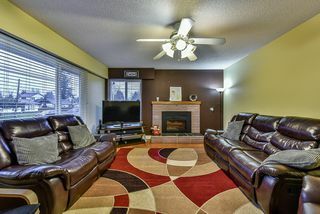 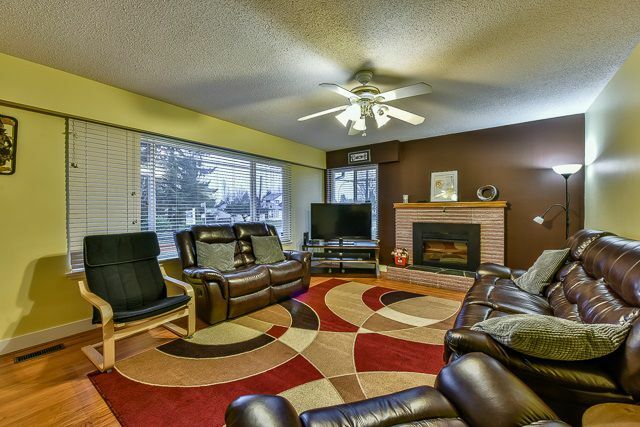 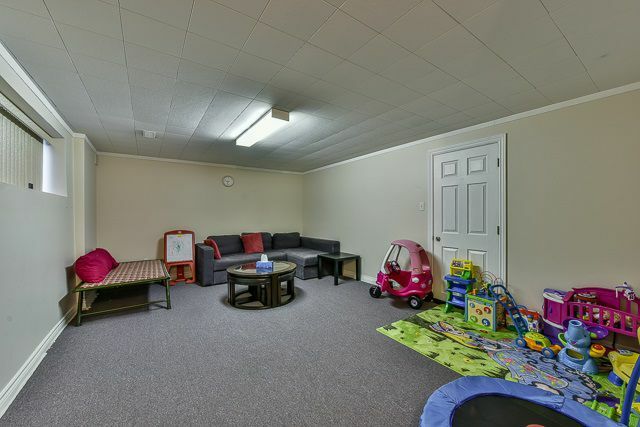 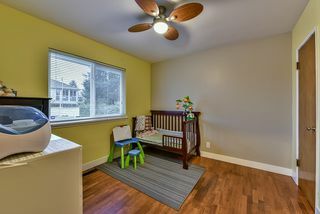 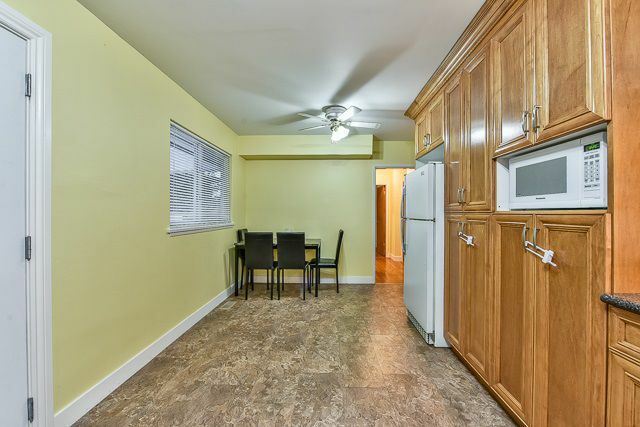 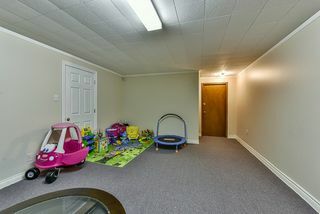 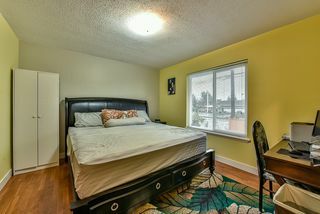 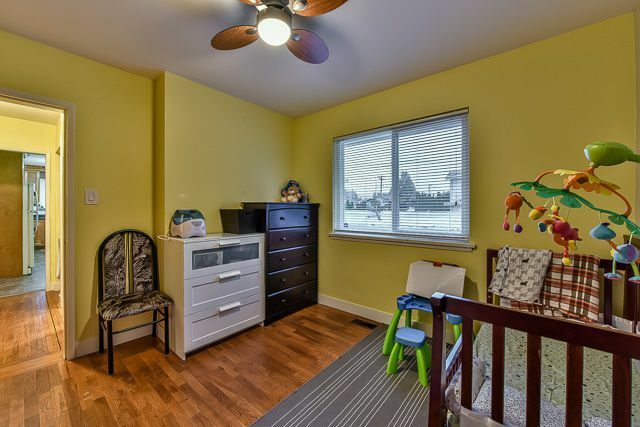 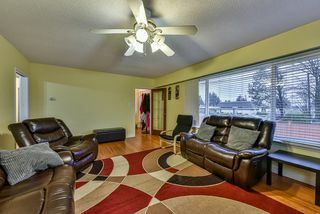 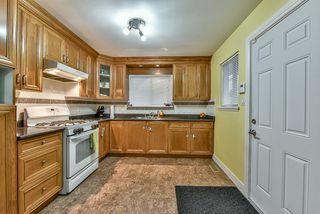 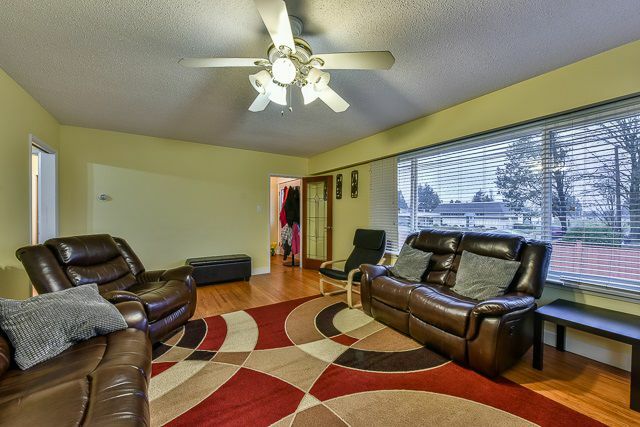 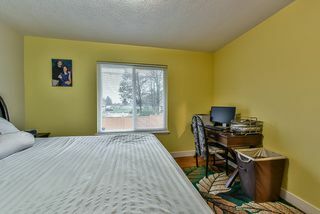 One bedroom basement suite with separate entry. OPEN HOUSE SAT & SUN, Feb 20 & 21, 1-3pm.